My future needs to be my present. 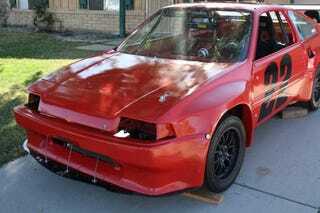 So I can buy this, swap over the CRX drive train I ALREADY HAVE, and race it. And probably daily drive it. But for now there’s no money and no place to store it.